The U.N.’s human rights commissioner said Mexico has a 98 percent impunity rate, while most crimes aren’t even investigated. More than 151,230 have been murdered in Mexico since December 2006, a figure that includes thousands of Central American migrants making the dangerous trek through the country toward the United States, denounced the United Nations high commissioner for human rights, Zeid Ra’ad Al-Hussein. The U.N. official met on Wednesday with President Enrique Peña Nieto, after which he delivered a press conference, noting that in Mexico there is a 98 percent rate of impunity, that most cases remain unresolved, and that many more are not investigated. “Impunity in Mexico is a generalized practice,” he reiterated, while saying there is an urgent need in Mexico to protect women, who are being killed and sexually abused in the thousands. He also highlighted the grim fact that in Mexico it is very dangerous to be a journalist or a human rights defender. “I urgently call on authorities in Mexico to offer more and improved protection to human rights defenders, to those who are journalists, and to those who have suffered a terrible series of murders, threats, beatings and other forms of intimidation,” he said. Al-Hussein also asked the Mexican government to strengthen prosecutors’ offices at all levels and the functions of all security forces, to make sure that all human rights violations be investigated. The human rights defender particularly asked Mexican authorities to adopt a chronogram for the removal of armed forces from all public safety functions and operations. 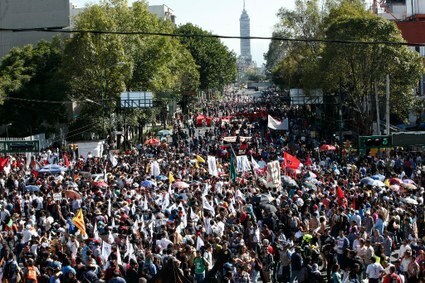 There is a “strong convergence of eyes” on Mexico due to the seriously poor situation of human rights, he said, referring to the strong criticism that has surfaced against the Latin American country. 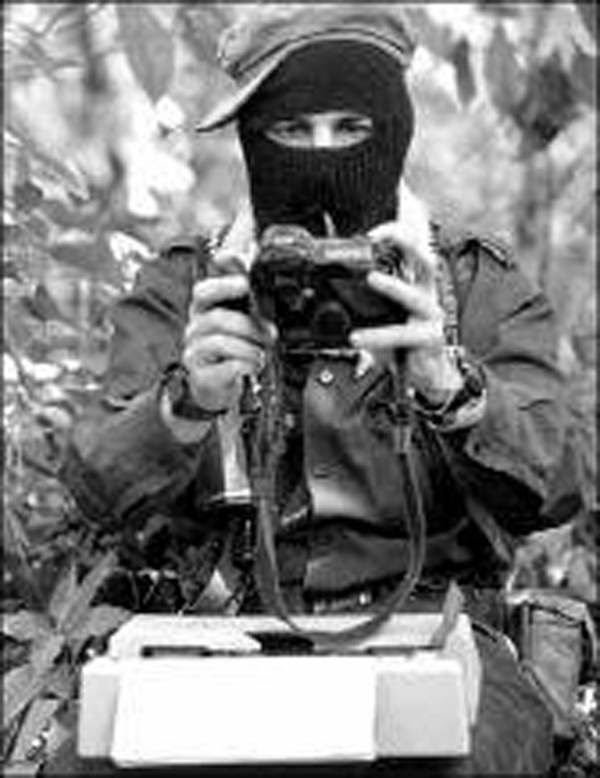 Regarding Ayotzinapa, Al Hussein said Mexican authorities should allow international investigators to interview soldiers who may have witnessed the abduction and apparent massacre of 43 trainee teachers last year; an idea the Mexican Ministry of Defence had strongly rejected. The enforced disappearance of the Ayotzinapa students in Iguala, in the southern state of Guerrero, and subsequent investigation into the attack, has prompted very harsh criticism of the government of President Enrique Peña Nieto for its inability to solve the case. Al-Hussein suggested that Mexico’s top military brass should allow a panel of experts from the Inter-American Commission on Human Rights to interview soldiers. “It is important that the government acts decisively on the recommendations of the (IACHR panel), including its insistence that authorities reverse their decision to not allow the experts to interview members of the 27th Battalion,” said Al-Hussein. On Monday, however, Mexican Defence Minister Salvador Cienfuegos said he would not permit the panel to interrogate his troops, and rejected any suggestion they may have been involved. A panel of international investigators last month rejected official accounts, pointing to suspicions of forced confessions and possible collusion by federal and state security forces, including the military.